This lovely, updated home with tile in the Kitchen & Baths, is located on a quiet street close to culdesac! Large Flat fenced backyard perfect for making family memories! 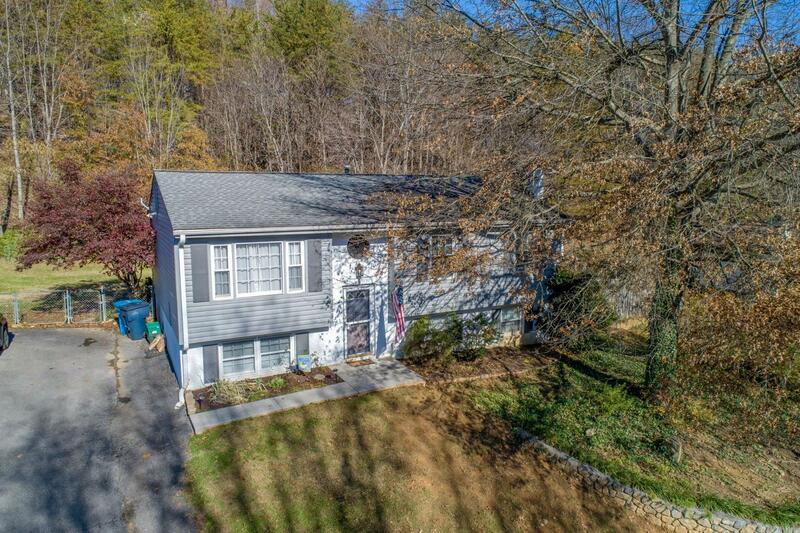 This home backs up to area on the back side of Mill Mountain where the bike trails are. Located close to downtown, interstate, airport, shopping and restaurants. Just minutes to the greenway and hospital. Great home... MUST SEE!